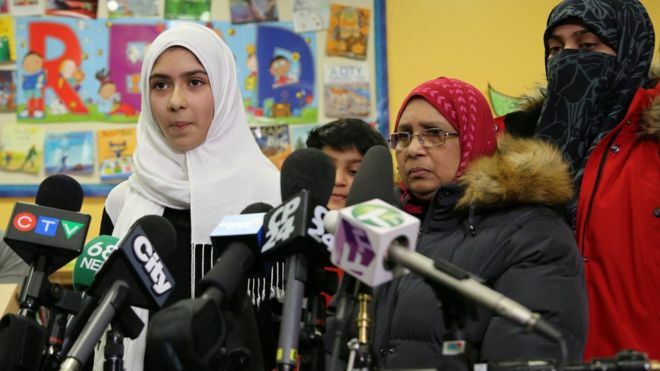 On Tuesday, a woman who was the Director of Education for the Canadian Civil Liberties Association and Education Trust from 1988 to 2016 decided to weigh in on the controversy swirling around the 11-year-old Muslim girl who falsely claimed an unidentified man had repeatedly attempted to cut her hijab. Felt the need to create a story? As in, lied? Since when is it okay to lie? I believe we owe her an apology for not remembering that, even though she is well-spoken, she is still a child. … Rather than call for an apology (what good would that do?) from the girl and her family, I believe we owe her an apology for not remembering that, even though she is well-spoken, she is still a child. She even told us, although it was while describing her fear at the fictitious attack: “I am a kid.” Exactly. It certainly appears as if the girl was using the fact the she was “a kid” to engender sympathy for the alleged attack, rather than to excuse herself for lying, doesn’t it? Here’s an idea for McLaughlin: Teach children that when they lie, nothing good can come from it.